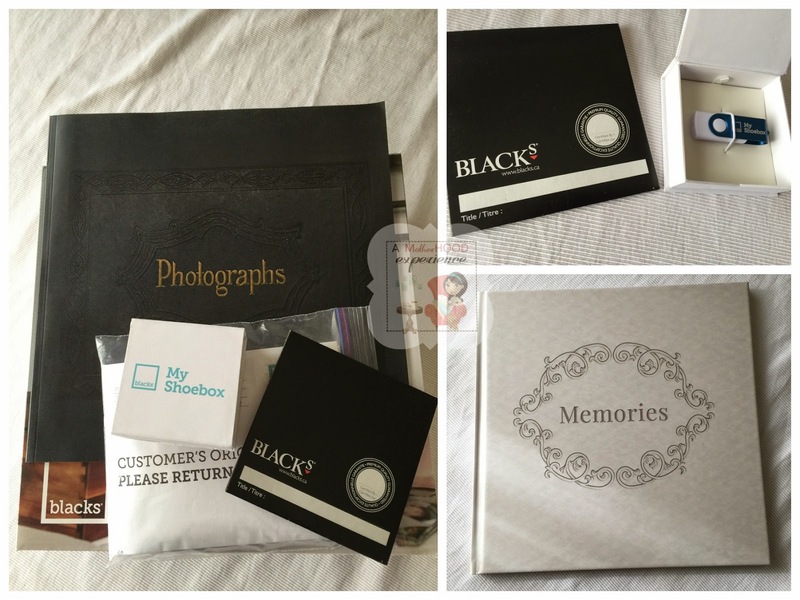 A couple of months ago I posted about the BLACKS Shoebox Direct service where you can have your physical photos scanned, digitalized and arranged in a nice memory book to keep while storing your old photos for years to come. I think the longest part of the whole process was deciding on what pictures to send in and in what order. I wanted everything to be perfect and when our bundle arrived back to us - it was perfect and some! 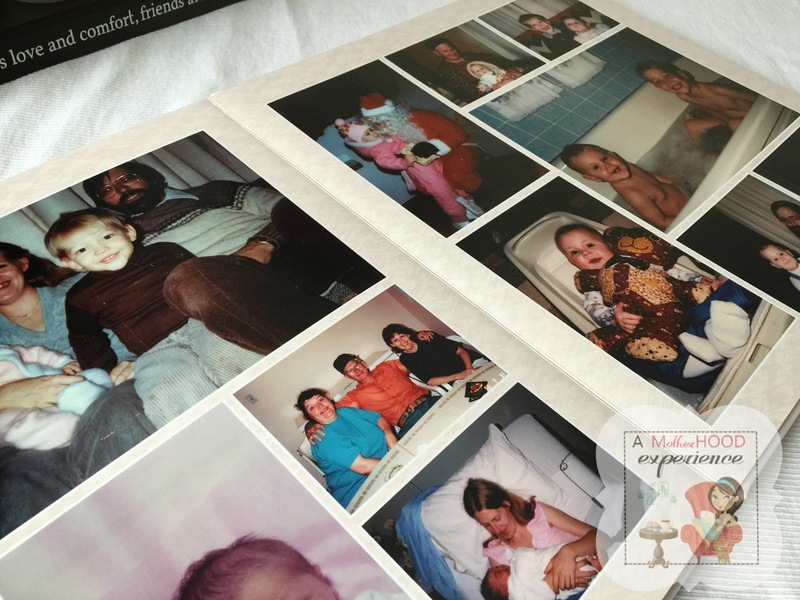 What we got in our BLACKS Shoebox was a usb flash drive containing all of our scanned photos, a CD containing all of our scanned photos, the original prints we sent in, a beautiful hardcover photo memory book plus a 12" x 12" softcover proof book of the images. Everything in the package is amazing. We don't have many physical pictures of our own kids so we decided to take a bunch of pictures from our own childhoods and some of each of our parents when they were younger and turn them into a gorgeous memory book for everyone to share. Some of the photos were really old and they were brought back to life thanks to BLACKS. Maybe next time we gather enough photos we can take a trip in and check out what BLACKS has in store too! Check out BLACKS.ca for more information about the Shoebox Direct service! Posted on behalf of BLACKS (part II). Complimentary product provided as a thank you. 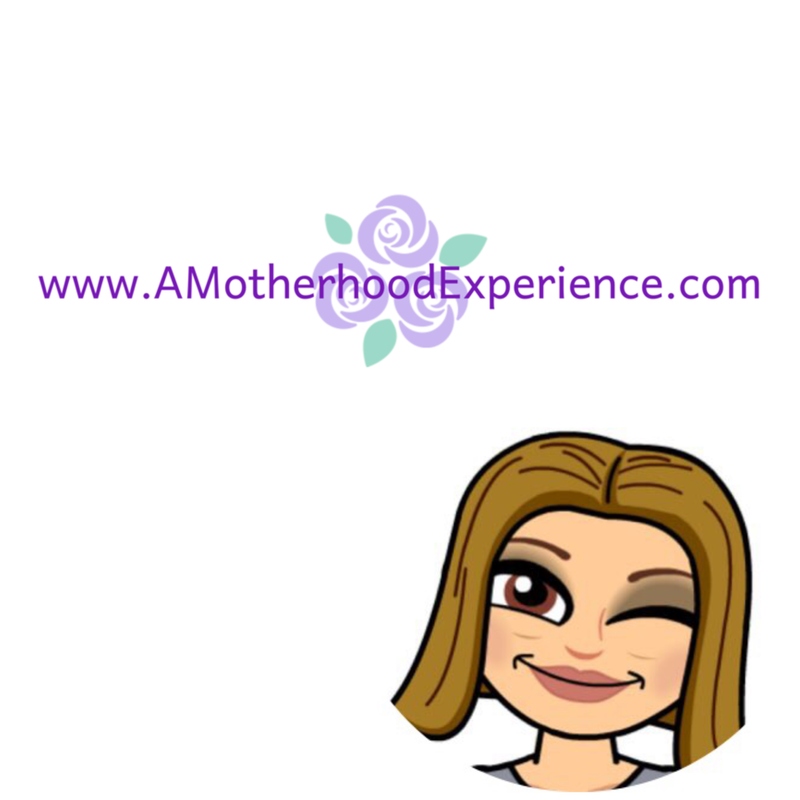 Opinions and comments are my own.